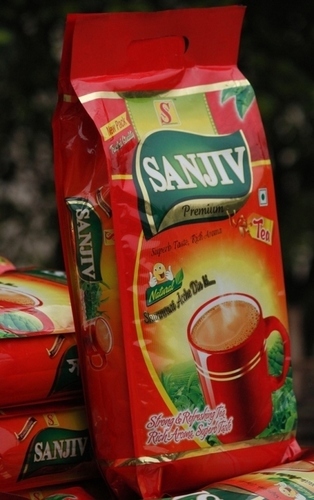 Sanjiv Tea India Pvt Ltd is a well-known exporter and supplier engaged in offering a varied range of products. The variety of products that we make available to our clients are Sanjiv Premium Tea (Pesticide Free Tea), Sanjiv Natural Tea and Sanjiv Premium Tea. All the products in which we deal have attained great appreciations for quality, taste, genuineness of ingredients, hygienic packaging etc.